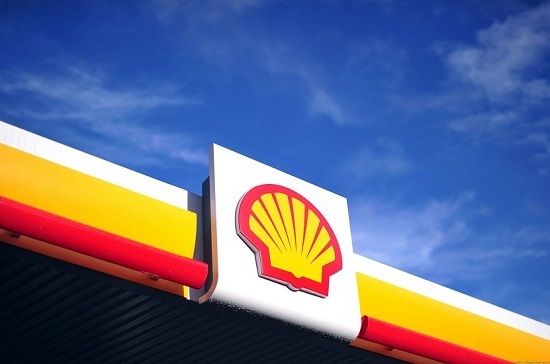 Royal Dutch Shell has announced plans to pay its executives’ in accordance with their ability to meet new short-term carbon emissions reduction targets, amidst increasing pressure from major shareholders. In an industry first, the Anglo-Dutch oil major said it would set three to five-year pay-linked targets for 1,200 of its most senior staff, starting in 2020. The proposed targets are part of a long-term plan to meet goals outlined in the Paris Climate Change Agreement, within which the company must cut its carbon emissions in half by 2050. However, major shareholders including the Church of England and Robeco have argued this long-term target does not go far enough and pressured Shell to do more to reduce its emissions and tackle climate change. The Archbishop of Canterbury Justin Welby said: “As governments meet at the United Nations climate negotiations in Poland, I am delighted to see a unique announcement on climate change between investors and one of the largest companies in the world. The proposals will be put to shareholders at an investor meeting in 2020, the first available opportunity.